Whether it's pretty or ugly, transition is something that everyone goes through. Join us for an honest discussion and interview with Josh Gilbert who talks about his recent transition from one season of life to the next. Enjoy! Get empowered to carry heaven and shift culture from some of today's leading kingdom voices. To view and listen to all of our podcasts, go to nextgenworship.com/podcast. 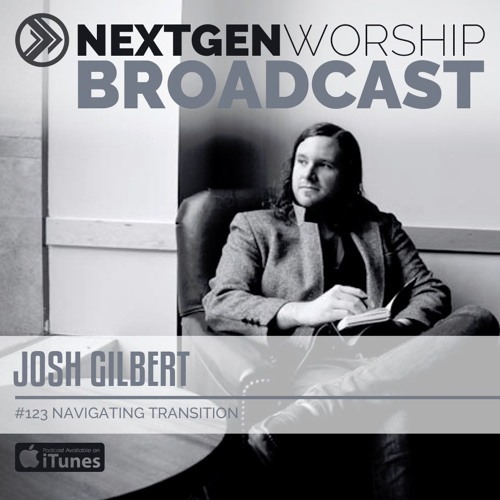 The Nextgen Worship Broadcast is a weekly Nextgen Worship podcast hosted by Clint and Hayley Kahler and Josh Coate. When a new generation of church leaders are faced with the question: "Where do we go from here? We LOVE connecting with our listeners! Tell us what you think at podcast@nextgenworship.com. If you enjoy our podcast, please share it! Thanks for listening!